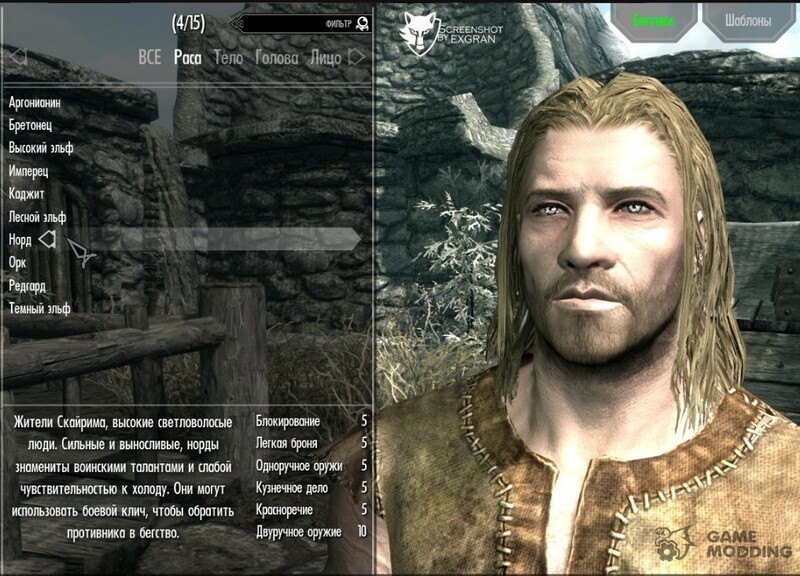 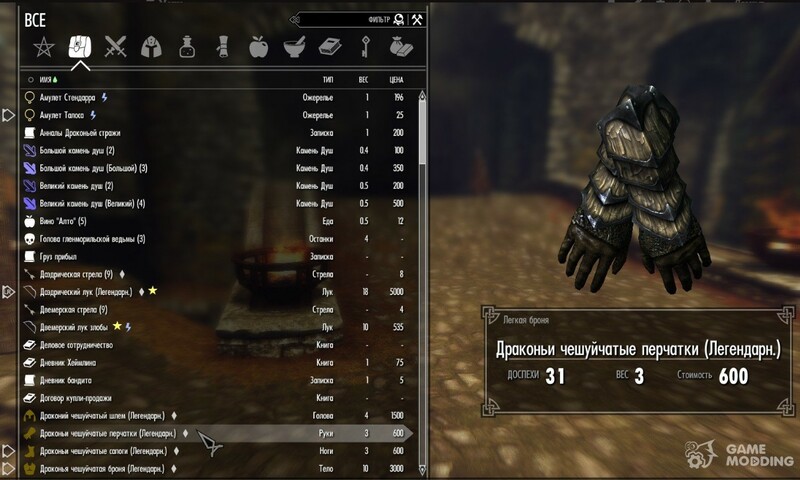 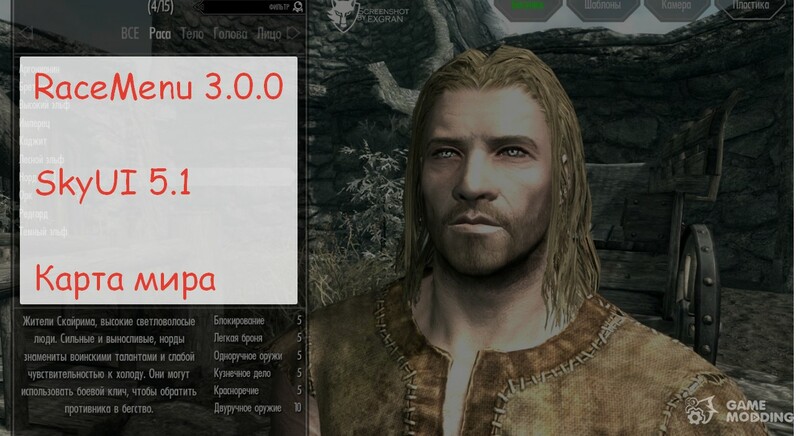 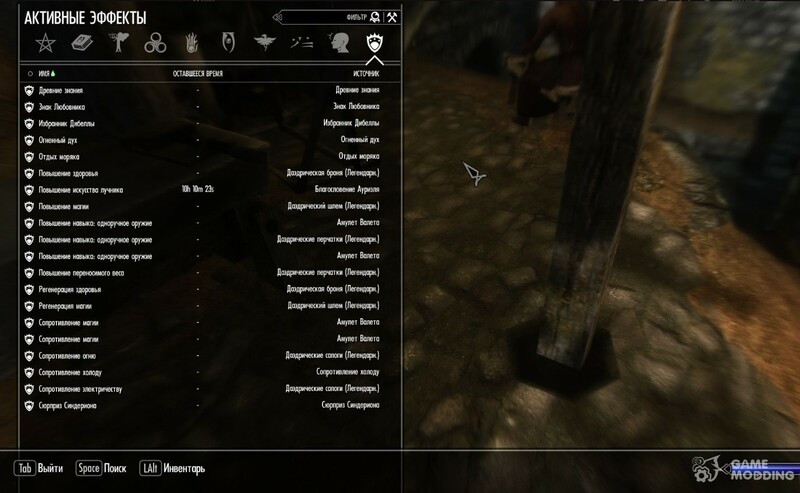 This pack modifies the original interface and SkyUI games similar to it as the RaceMenu 3.0.0. 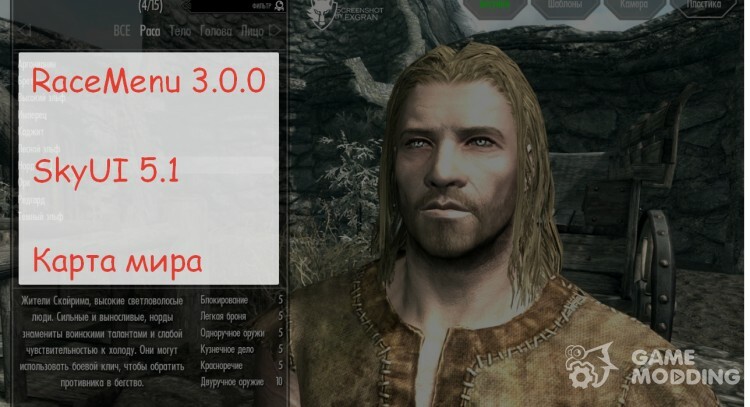 RaceMenu 3.0.0-change interface change character under mod SkyUI SkyUI 5.1-changes the interface equipment more convenient. 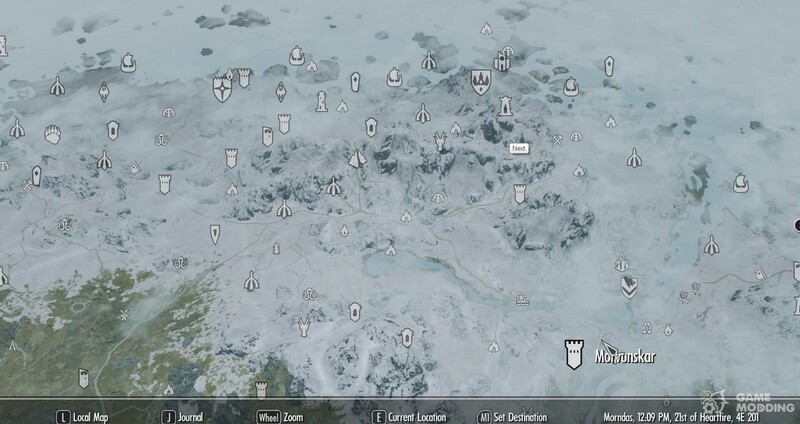 High quality map of the world with all roads-Adds lane roads on the map of Skyrim.